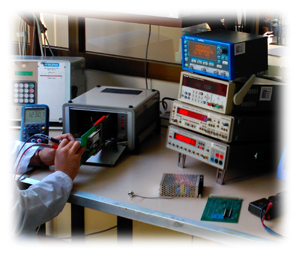 Analogic and digital measurement of dose rate µSv/h. 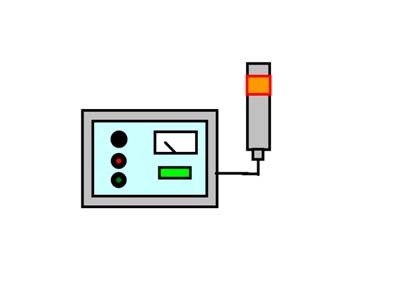 Digital measurement of accumelated dose µSv. 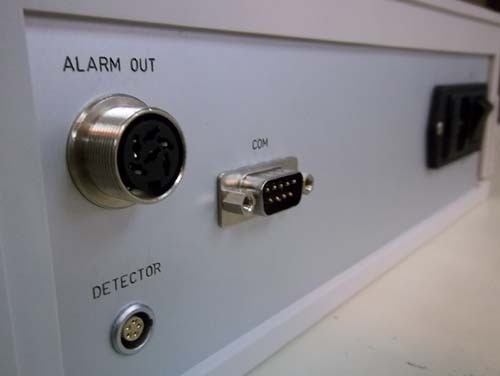 El RM1001B-RD (y -RI) is an area monitor based in a microprocessor system for continuous monitoring and measuring of gamma or X-rays radiation. 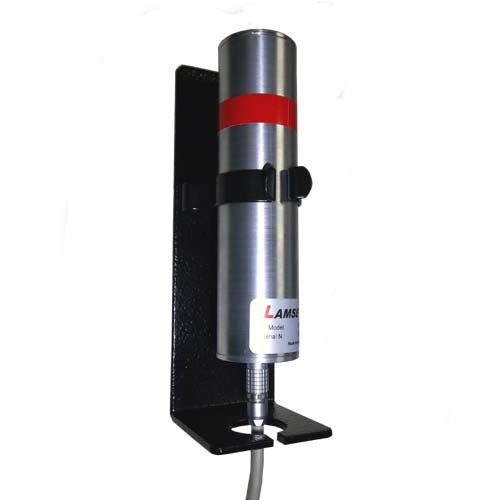 It can measure dose rate up to 2000 µSv/h and the accumulated dose up to 10 mSv. The monitor has four types of indications: analog, digital, luminous and acoustic. The luminous indication is through led diodes. 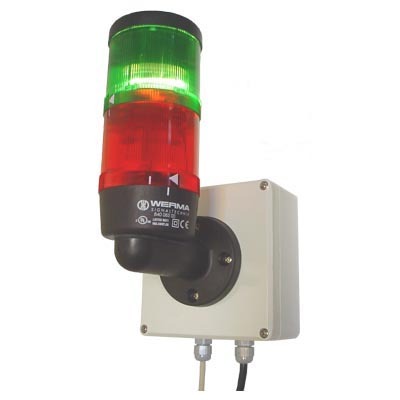 Two of them are of great sized and visibility for the indication of status ("NORMAL" or "ALARM"). 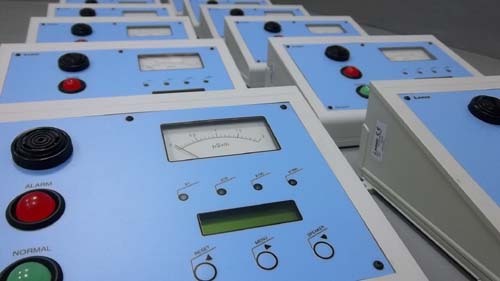 The dose rate and accumulated dose thresholds, and calibration factor are configurable by the user. 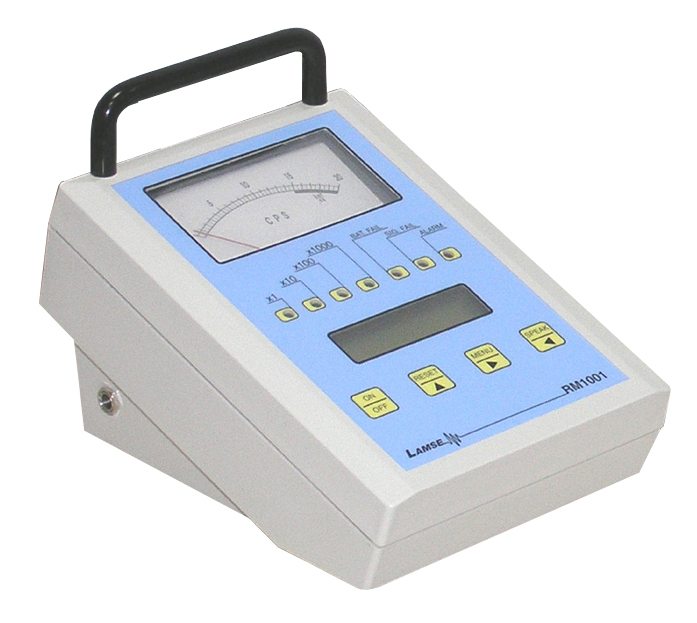 The monitor has an automatic testing for the detection of battery low level or probe failure. Two important features are the rechargeable internal battery for operation in momentary power supply loss, and the relay contacts for controlling external devices, such engines, doors, etc, according to the status. 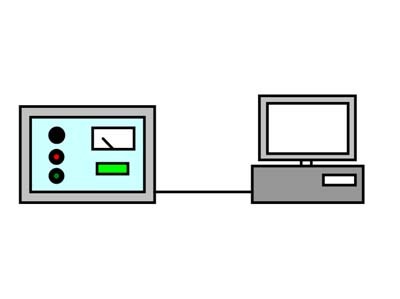 Although the monitor has its own beacon, it is also available an optional external beacon. The RM1001B-RDM (-RIM) is an advanced model, ideal for facilities where it is necessary a historical of measurements and incidences. 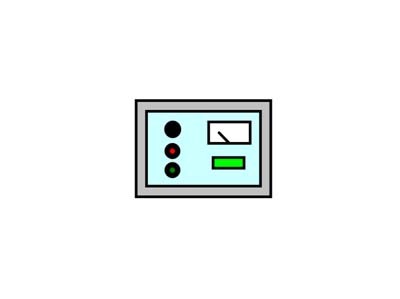 The user can set the data-recording mode according the facility. 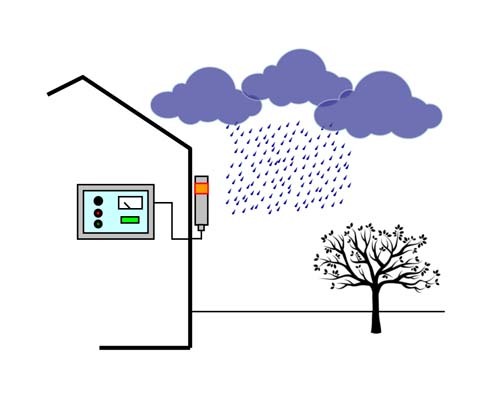 The data recording can be directly sent to a PC with the data software (On-Line) or they can be recorded into the internal memory and then be downloaded to the PC (Off-Line). 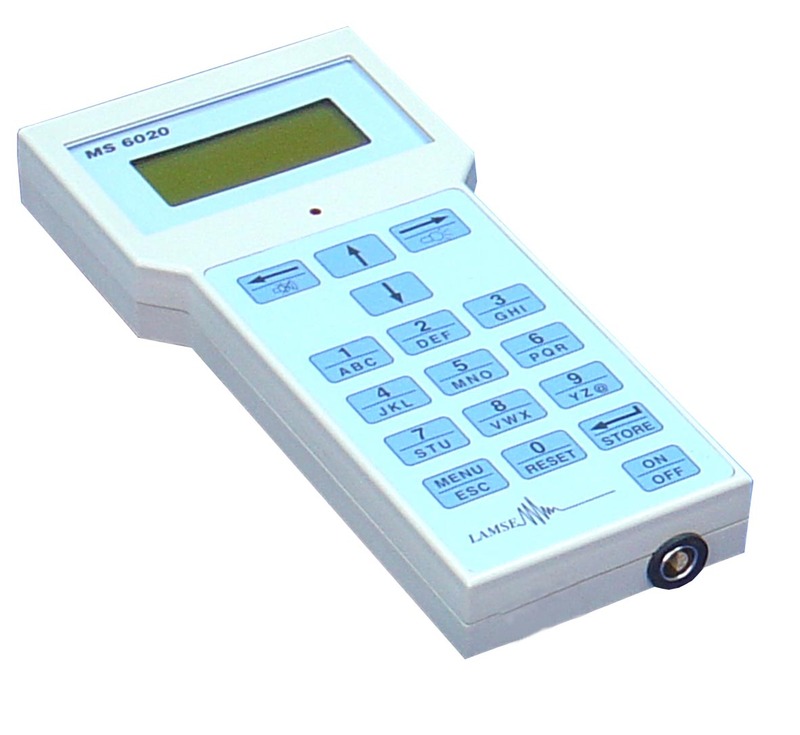 The user can setup all parameters: date, time, dose rate alarm threshold, accumulated dose alarm threshold, normal (long) sampling time, alarm (short) sampling time, monitor identification and others. The information delivered is date, time, dose rate average during the sampling time, maximum dose rate (freeze) during the sampling time and the monitor status (normal, dose rate alarm, accumulated dose alarm, detector failure, battery low level, etc.). With long sampling times, the average values are very exact. 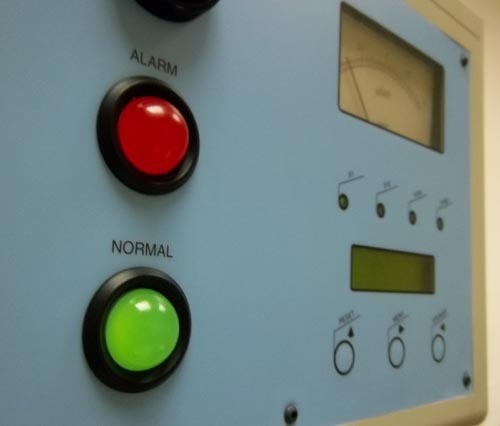 Nevertheless, if the status changes to dose rate alarm, the monitor changes automatically to the alarm sampling time getting measurements more frequently. The software is an easy-to-use application that allows store the data historical of every monitor RM1001B of the facility. 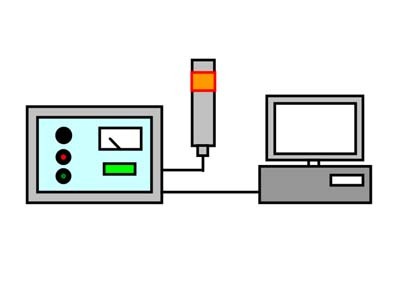 Besides, the last data received on-line can be displayed in the registry PC and in the authorized PCs connected to Ethernet net of the facility. 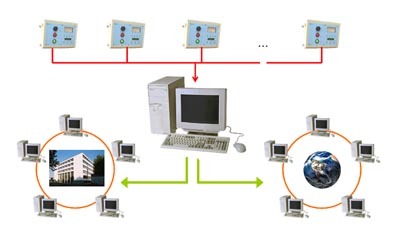 There are several ways of connection of the monitors to the registry PC. The standard way is via RS232, up to eight monitors, but RS485 can also be installed. It would be also possible the connection via Ethernet, Internet or Bluetooth. 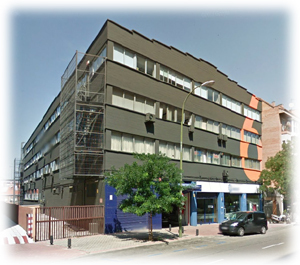 Several models of monitors are available and several models of exernal sondes. Therefore, several combinations are possible. 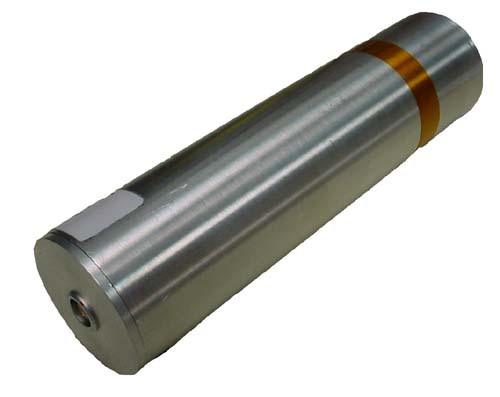 Area Radiameter / Dosemeter with external sonde to detect and measure Gamma and X-Rays radiation. 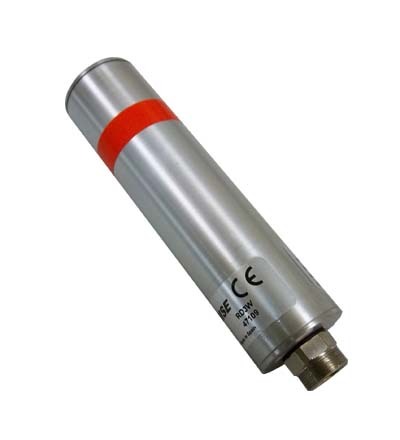 Area Radiameter / Dosemeter with external sonde to detect and measure Gamma and X-Rays radiation and data recording. 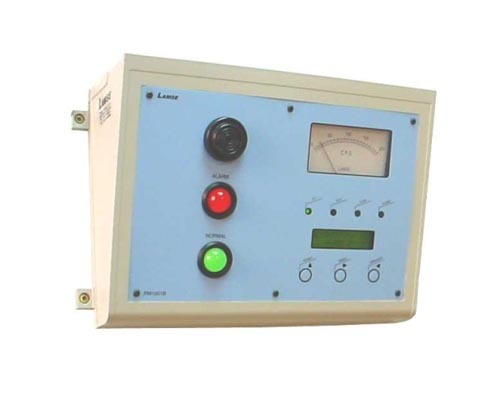 Area Radiameter / Dosemeter with internal detector to detect and measure Gamma and X-Rays radiation up to 2 mSv/h. 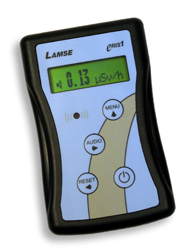 Area Radiameter / Dosemeter with internal detector to detect and measure Gamma and X-Rays radiation up to 2 mSv/h, and data recording. On-line mode. 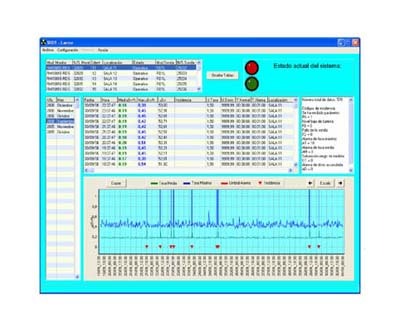 The monitor is connected to application software to display and record last data. Opcionaly RS485, Bluetooth, radio, Ethernet...! more than ±20% out from optimal range of energy. 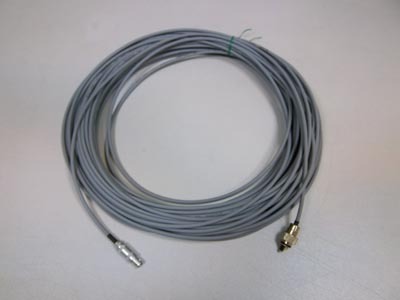 There are different lengths for the connection cable between the monitor and the sonde (models RD1L, RD2H, RD2L). Maximum 40 meters. There are different lengths for the connection cable between the monitor and the waterproof sonde (models RD1W, RD2W). Maximum 40 meters. There are different lengths for the connection cable between the monitor and the PC. Maximum 40 meters. Next table shows a comparison between RM1001B-RD and other instruments for radiation measuring.